Our technicians are ASE and factory certified with experience working on all makes and models of both gas and diesel vehicles. 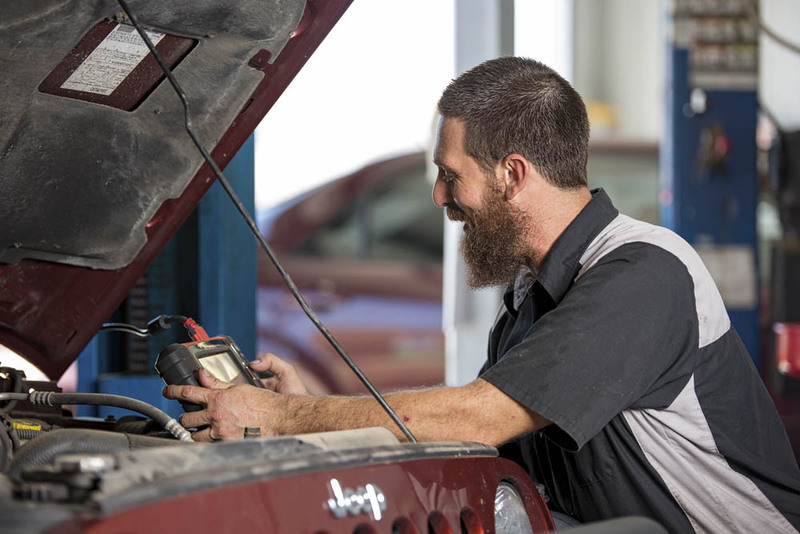 Our facility is equipped with the latest diagnostic equipment and repair information. We are committed to offering affordable prices, quick service, and an honest quote. Spencer Auto Repair believes that every family should be able to afford a safe, reliable vehicle. The Arizona heat is very tough on batteries and can greatly affect their lifespan. That is why it is so important to purchase a quality battery with a great warranty. Spencer Auto Repair proudly sells quality batteries that are installed by our ASE and Factory Certified Technicians. We offer up to a 5 year warranty on all batteries. Spencer Auto Repair offers full service automotive A/C service and repair. 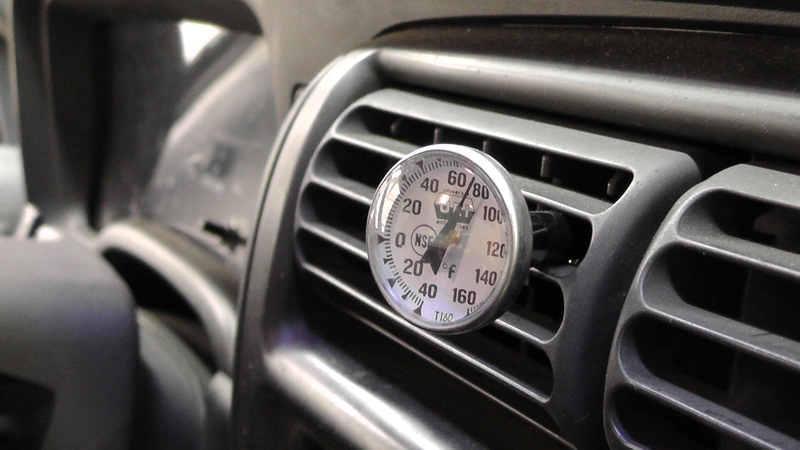 All Air Conditioning repairs are performed with quality parts by our ASE and Factory Certified Technicians. We offer a 3 year 36,000 mile nationwide warranty on all A/C repairs. Trust our experts to keep your vehicles A/C System running its best! 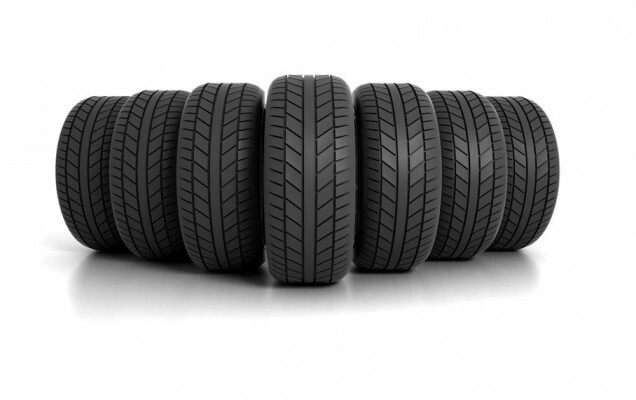 Trust our tire pros at Spencer Auto Repair. We sell all major brands such as Michelin, Bridgestone, Continental, Cooper, Toyo, Nexen, Firestone, Goodyear, Falken, Yokohama and much more... We offer a competitive tire protection plan and 4 wheel alignment services. We provide big savings with our price match guarantee. Give us a call today!